Looking for a home with lots of space? Look no further! 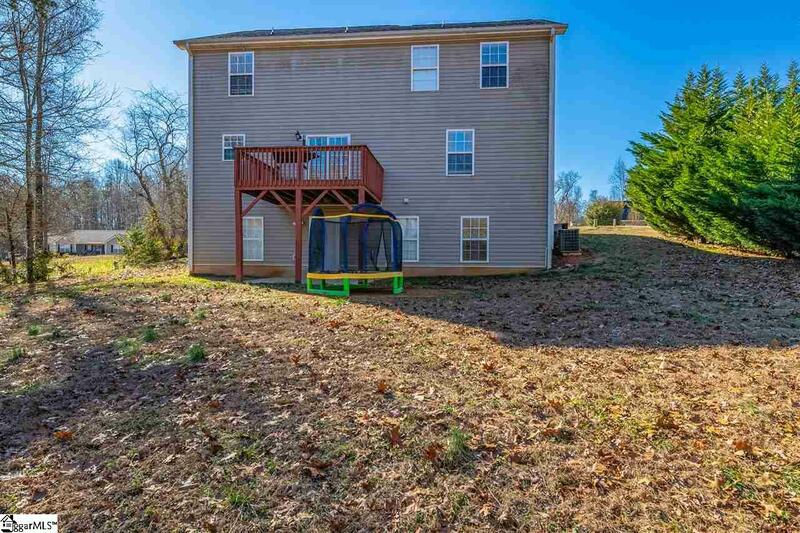 This home has a finished walk out basement with a den, bathroom, bedroom and another room that can be a bedroom or an office. Plus there is additional storage in the basement! 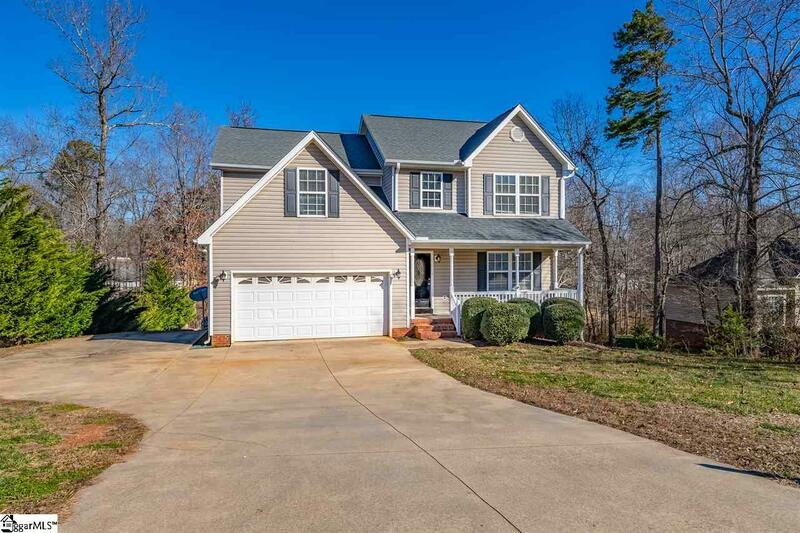 This home has fresh neutral paint throughout, new carpet with hardwoods underneath on the main level, a lovely formal dining room and open concept kitchen and living room. 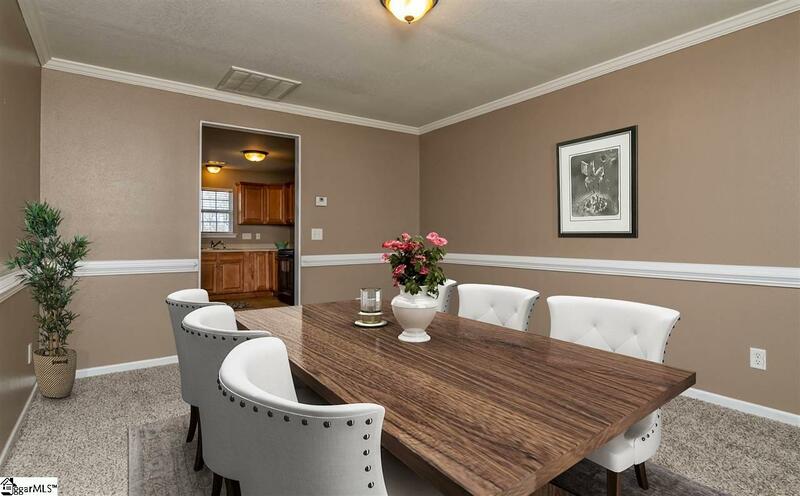 The Owner's Suite upstairs is spacious and the onsuite has double sinks and and additional room off the bathroom that could be converted into another walk in closet or used as an exercise room or home office. 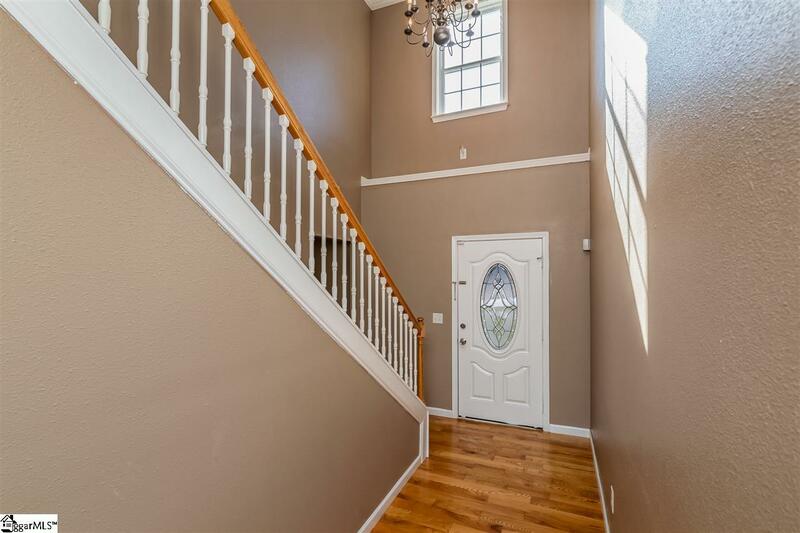 There are so many great features in this home, you must come see it in person.